Buying a classic car means getting a piece of automotive history for yourself. A vehicle has history and experiences you inherit. However, some cars are significantly more integral to the story of the automobile, such as the this Ferrari F50. 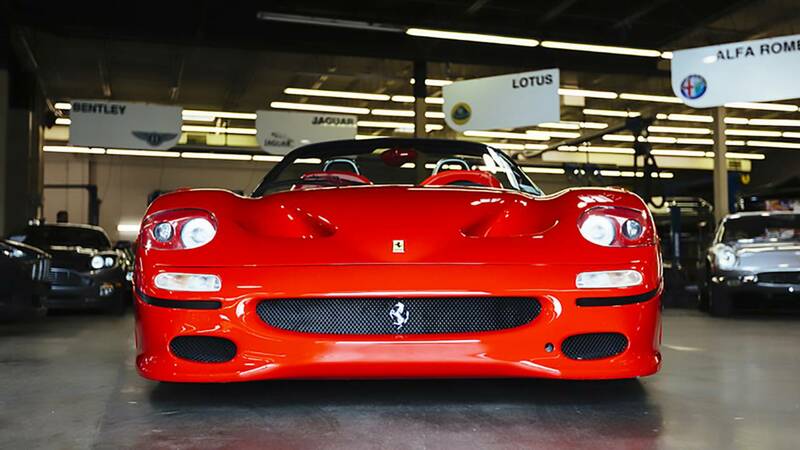 This F50, now up for sale, is far from just a regular Ferrari. 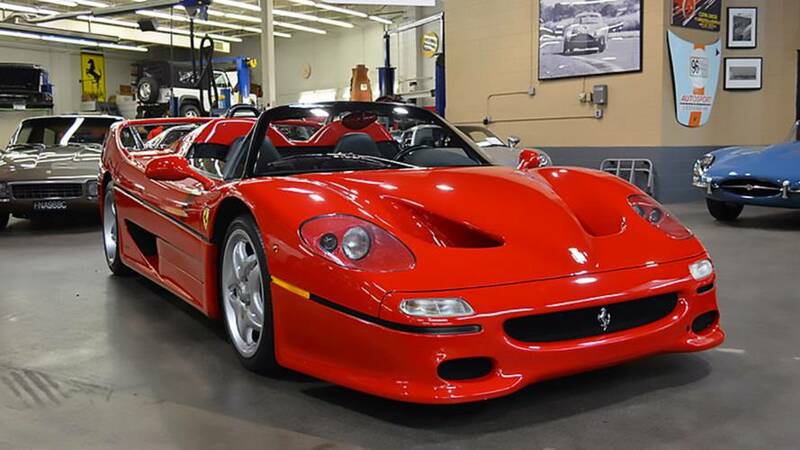 Not only was it the first F50 ever built, but it was the car on the stand in Geneva in 1995 when Ferrari debut the new supercar to the world. Before breaking cover in Geneva, Ferrari used this F50 as the pin-up for the factory posters and glamour photos. It also became the basis for the scale models. It was also the car used in the cutaway drawings by Shin Yoshikawa. This car’s image has been on Ferrari sales literation, in books and nearly 100 magazines, and even found its way onto postage stamps. The first Ferrari F50 was also the last Ferrari with a five-digit serial number. The car is for sale with Ferrari Classiche certification/Red Book with just 1,400 miles on the odometer from private ownership. It also comes with its original accessories that include fitted factory luggage, books, serial-numbered key fob, parts book, hardtop with anvil cause, and serial-numbered shop manuals. Earlier this year, the F50 received a full Ferrari Franchise service, which served the fluids, battery, fuel bladders, tires, and stainless steel Tubs muffler. It also comes with the factory muffler. The 4.7-liter V12 engine and six-speed manual gearbox should be motivation enough to sell the house and place a downpayment.